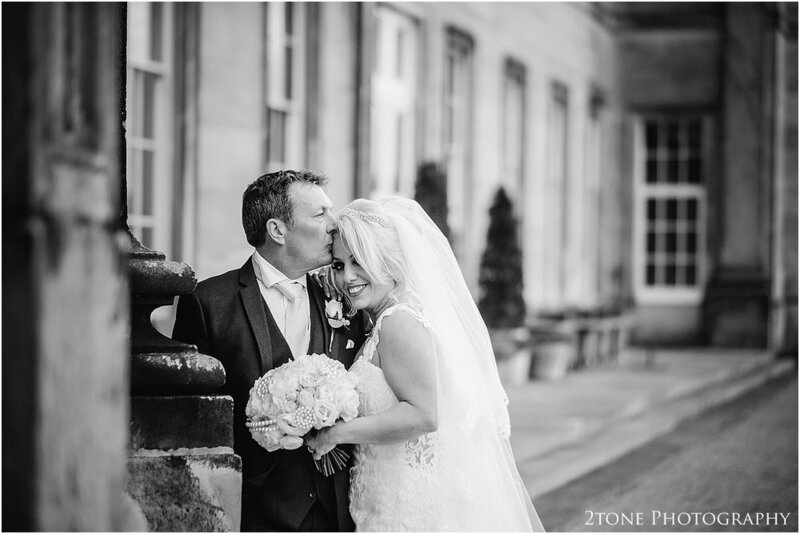 Today is a day of preparation and planning - Amy and Jon's big day at Wynyard Hall is tomorrow, the cameras are ready, and the weather is looking not too dismal. 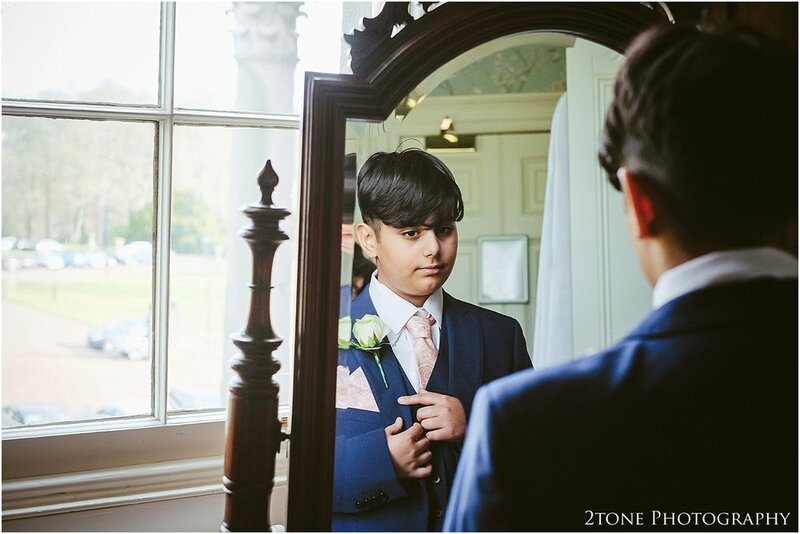 As I think of their day, my mind goes back a few weeks to another wedding celebration, the day Trevor married his bride Mojdeh. 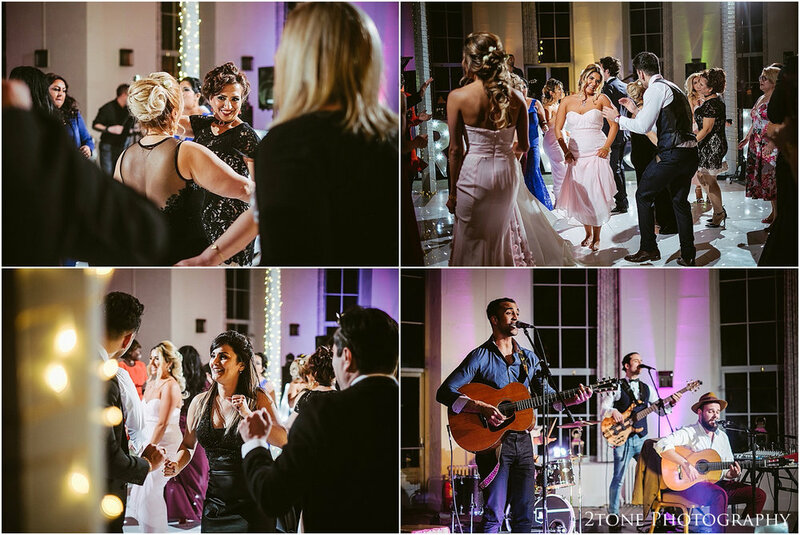 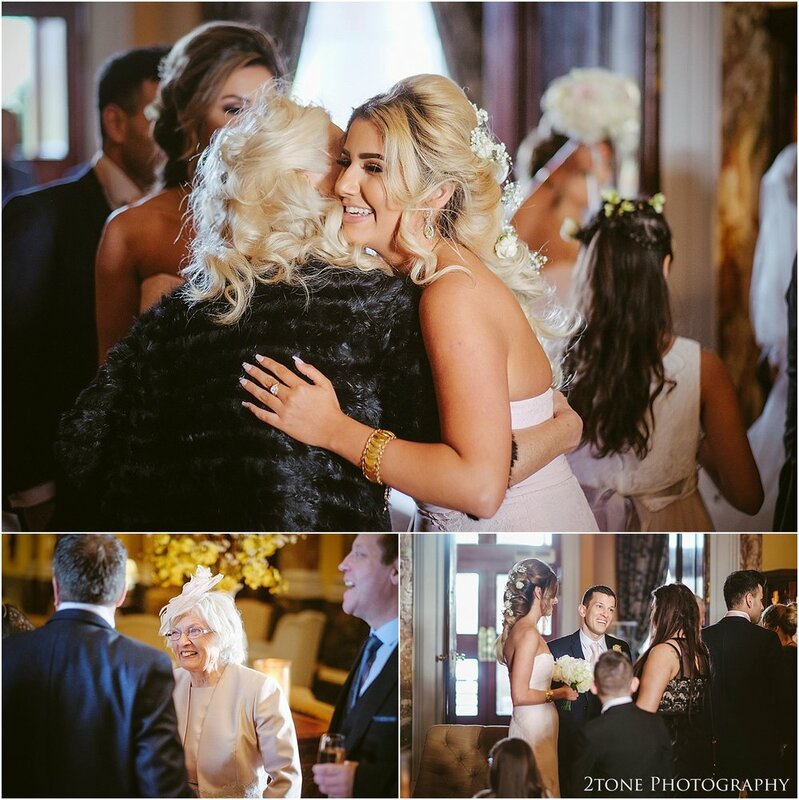 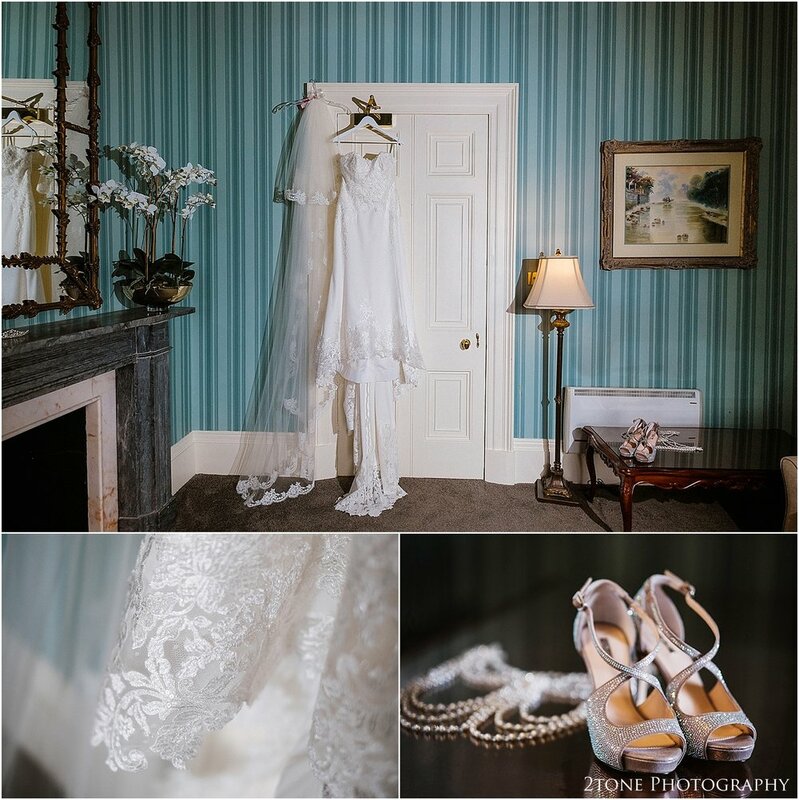 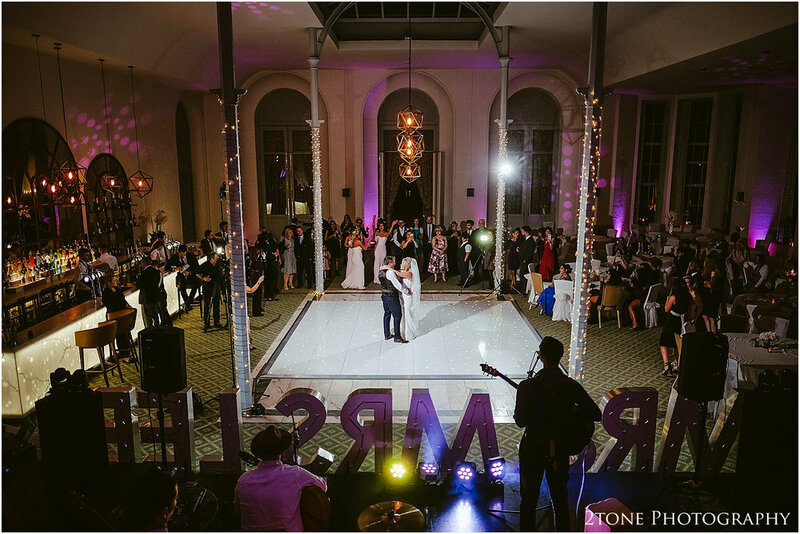 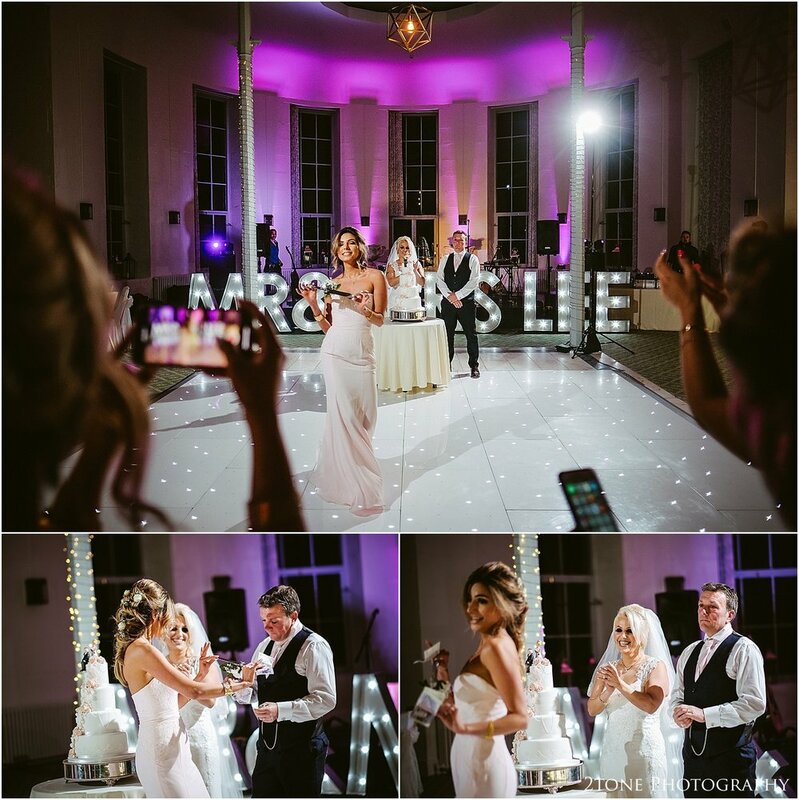 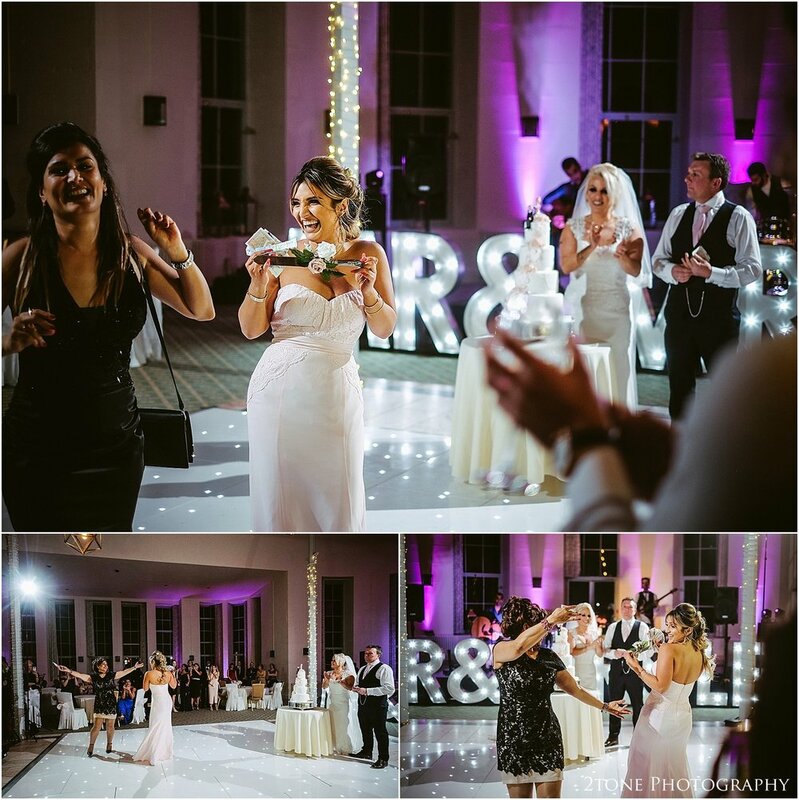 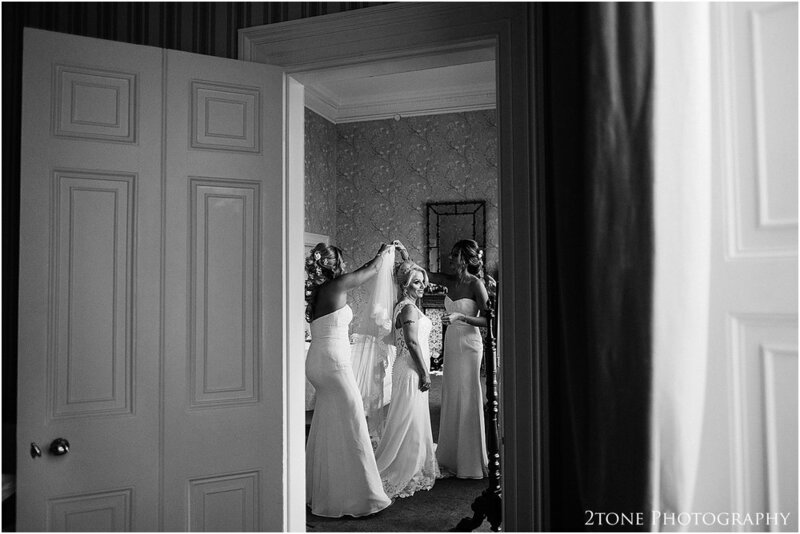 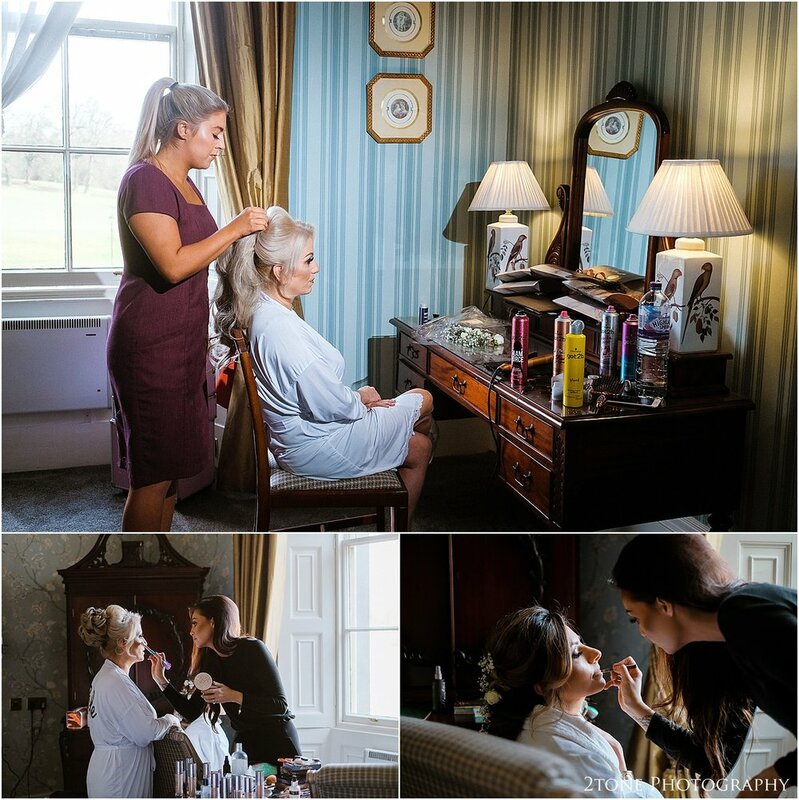 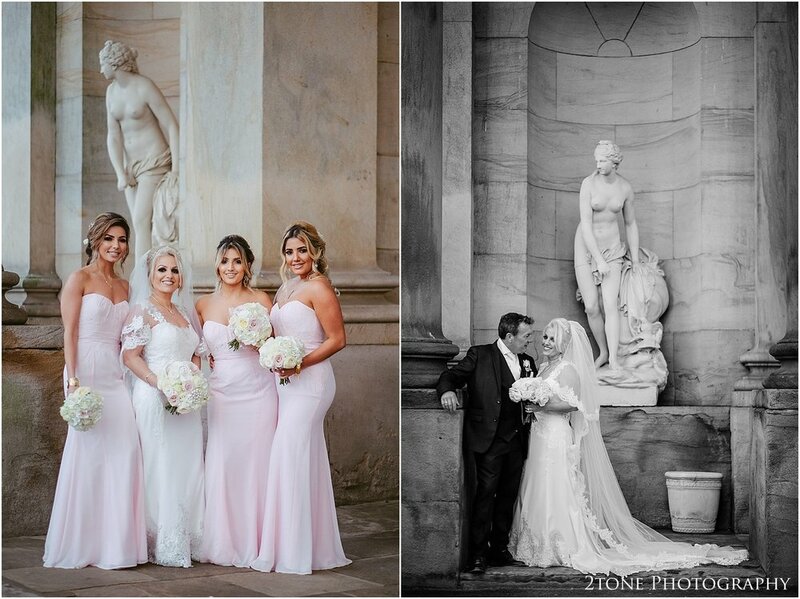 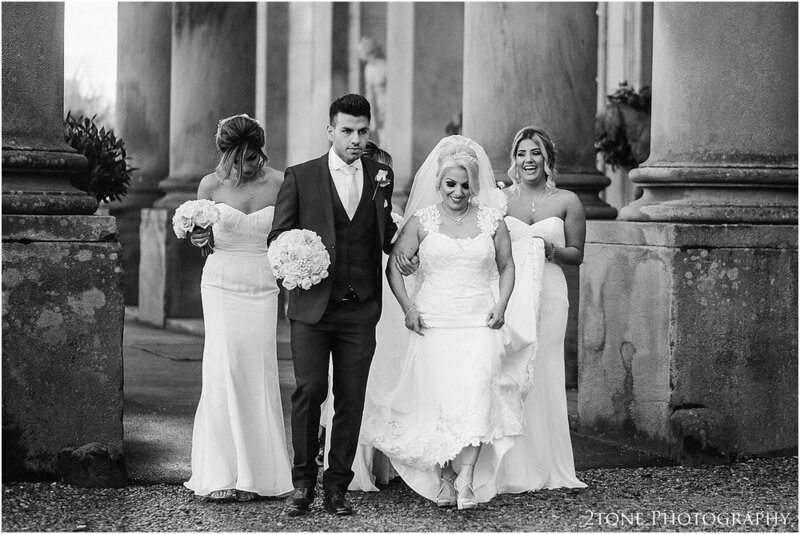 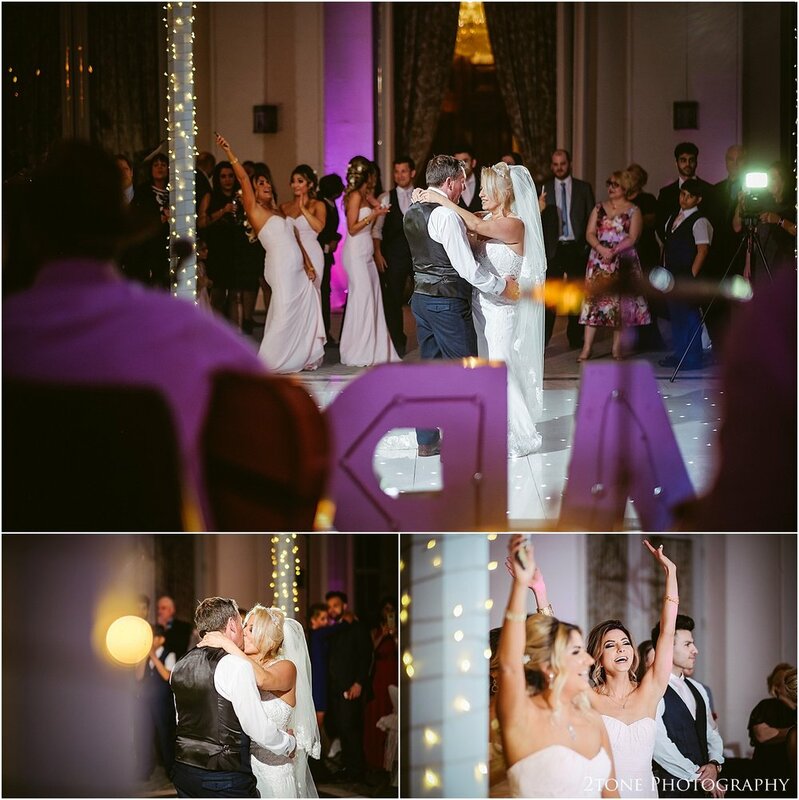 Their elegant wedding took place also at Wynyard Hall. 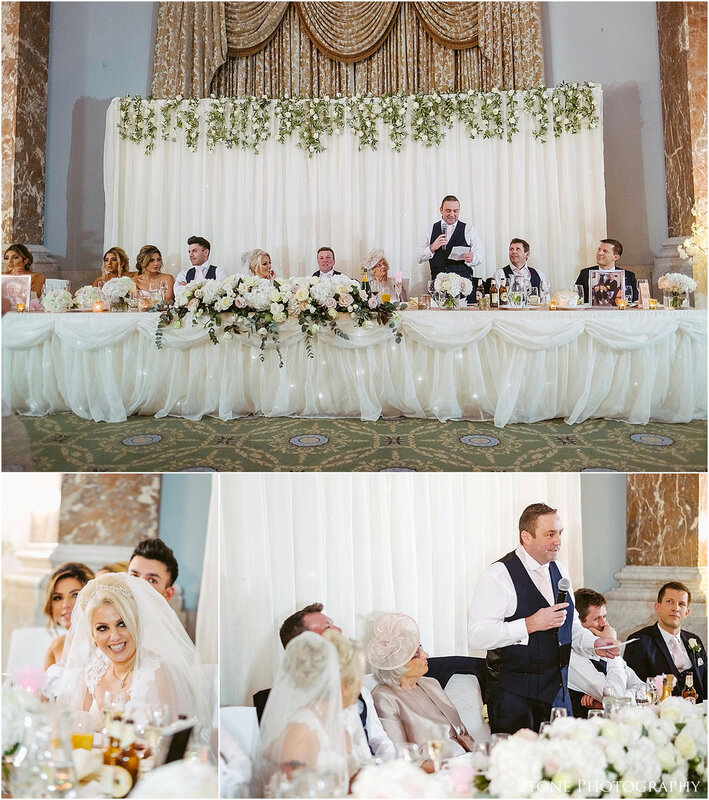 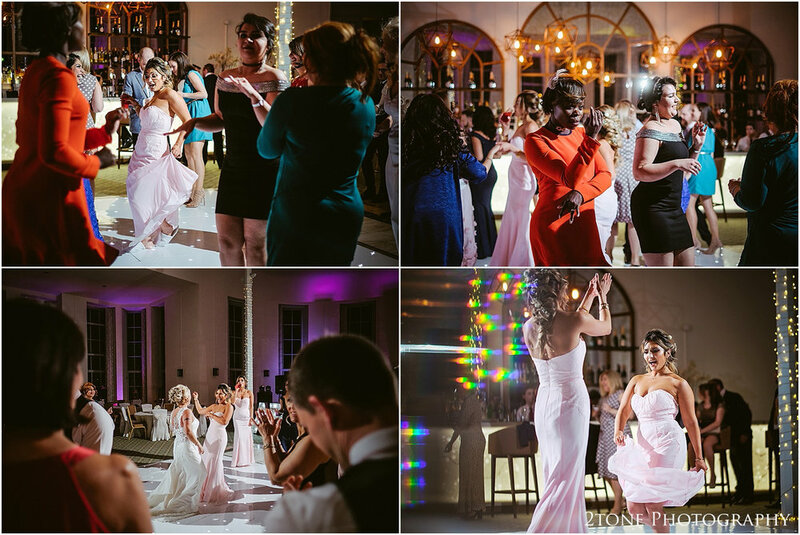 It was a wedding filled with tradition, two cultures blended together within the one day. 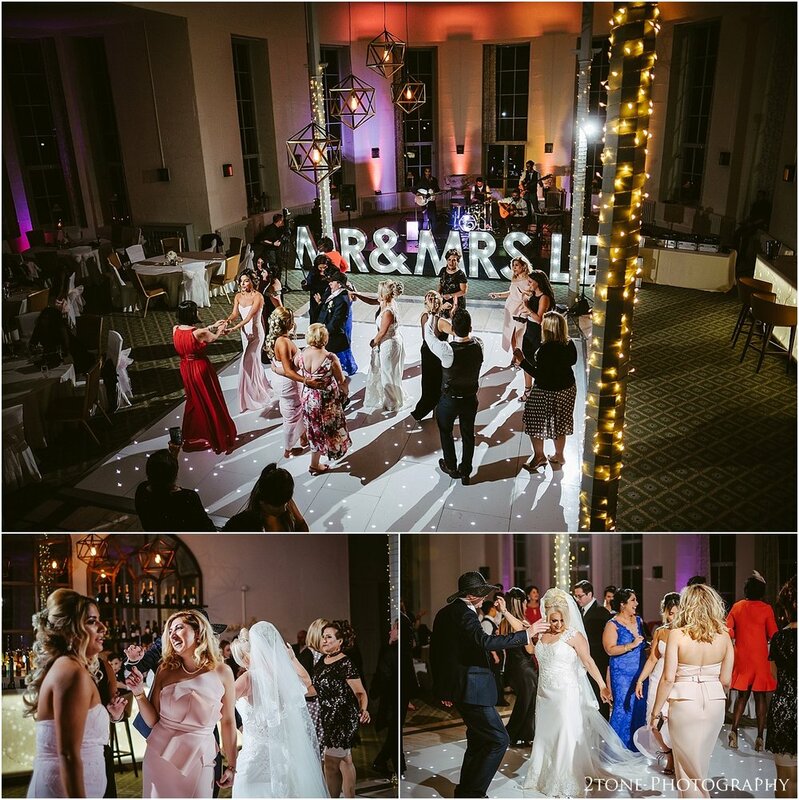 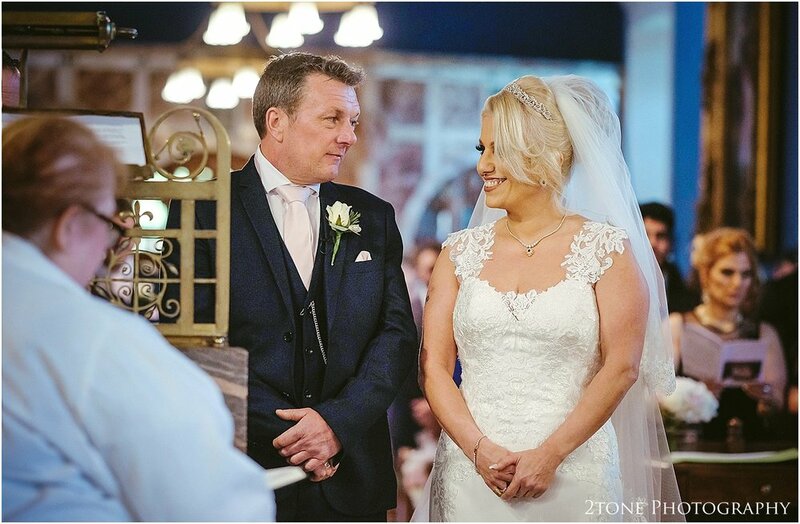 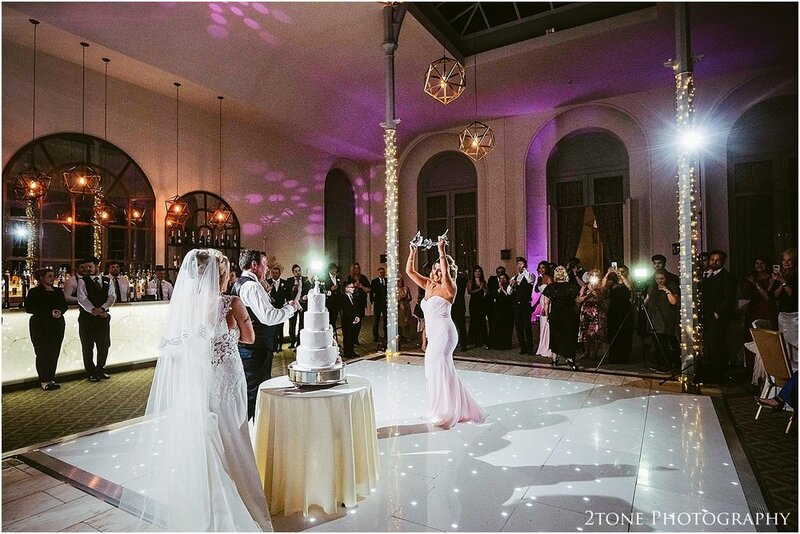 Married in Wynyard Hall's Brooks chapel, the pair went on to celebrate their day with family and friends, concluding in the conservatory with a traditional Iranian knife dance.